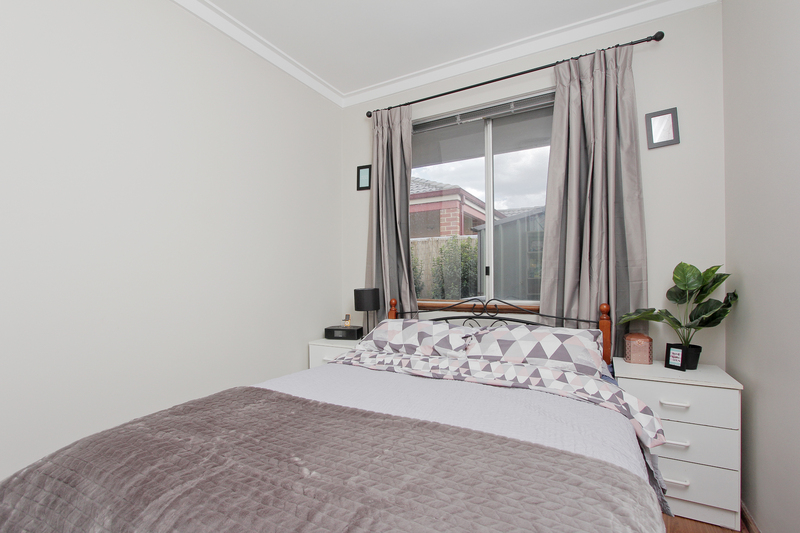 Nestled in a quiet complex of 8, this freshly renovated two bedroom home is waiting for a first home buyer or for those who want to down size. 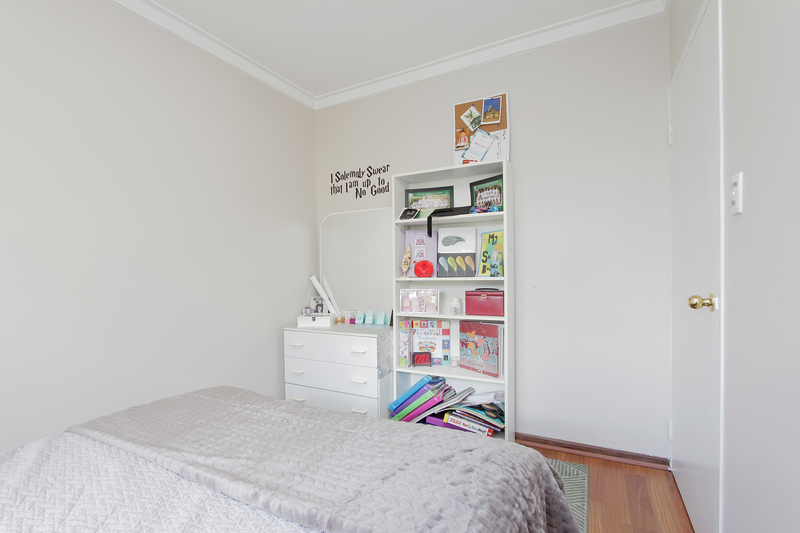 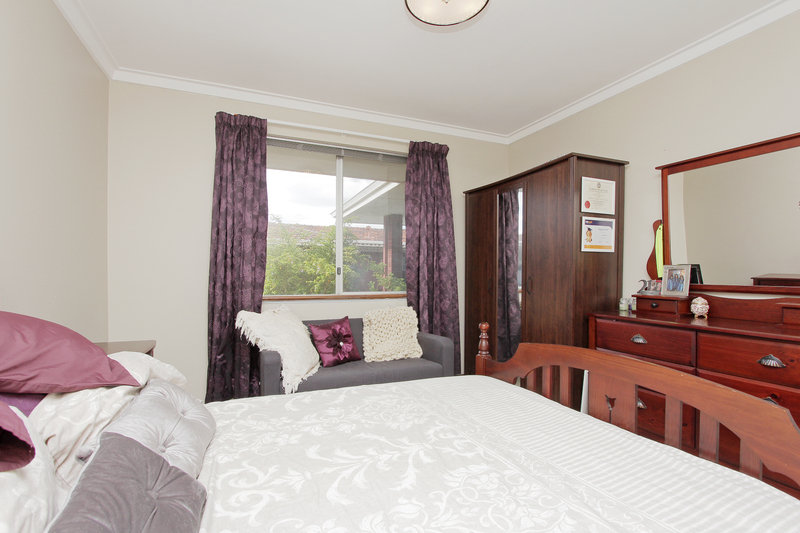 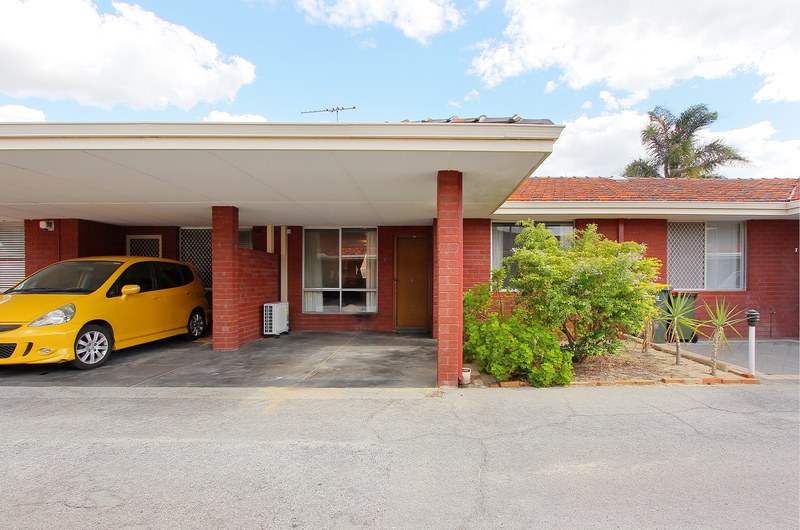 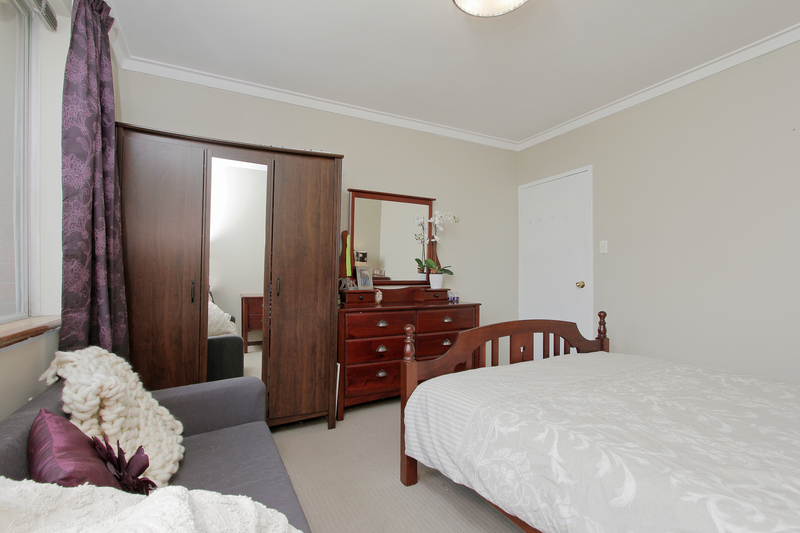 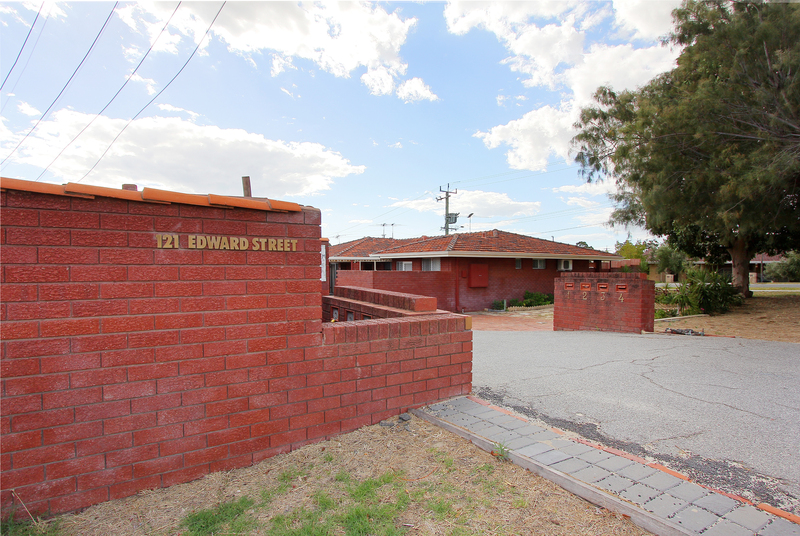 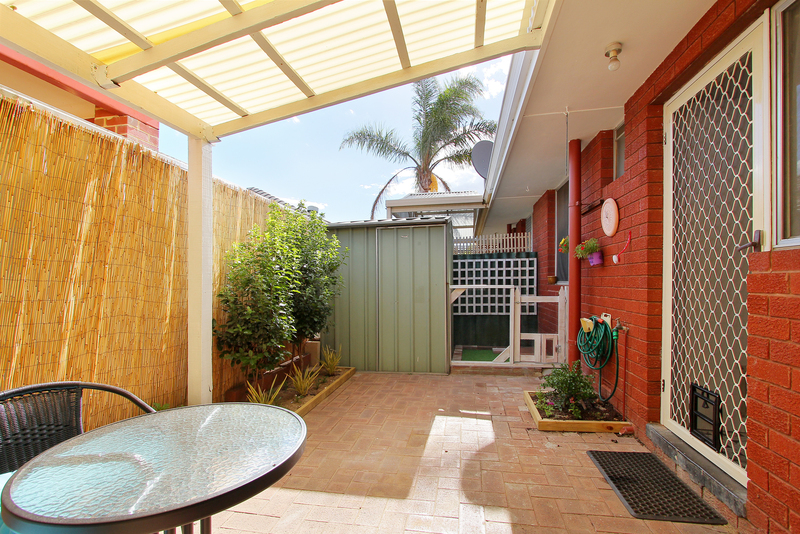 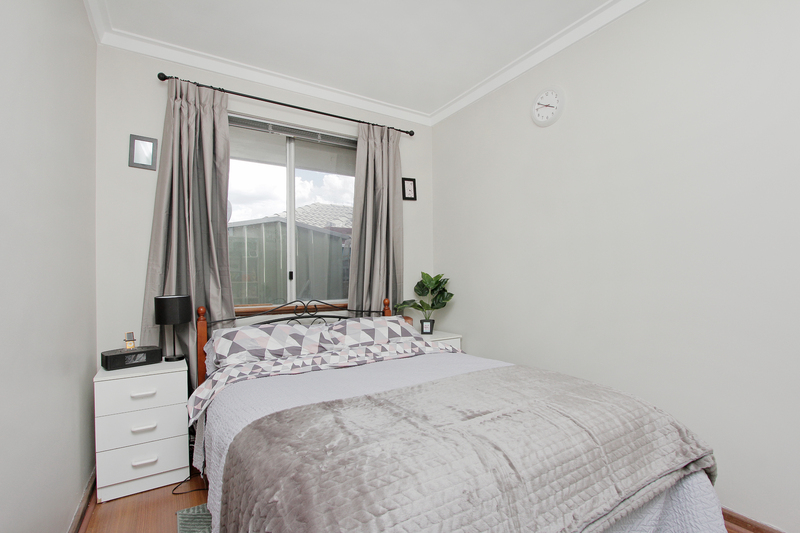 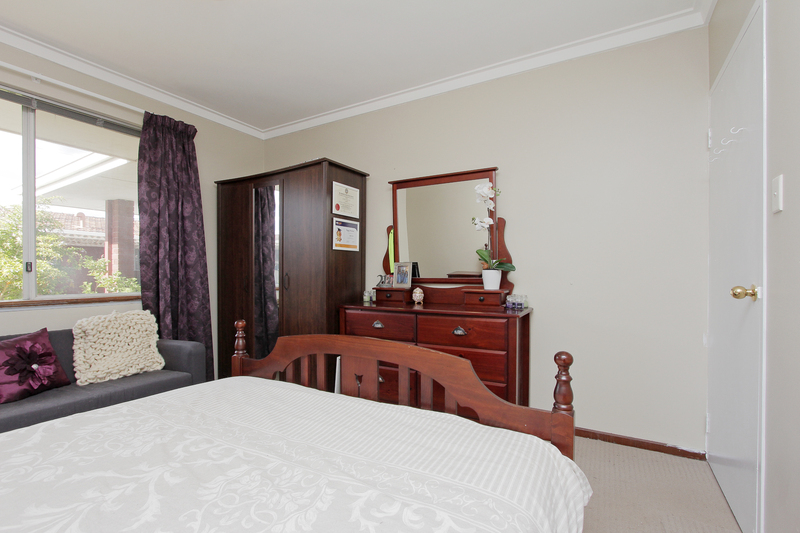 Located on the corner of Cape Street, this property has easy access to the freeway where the city is ten minutes away. 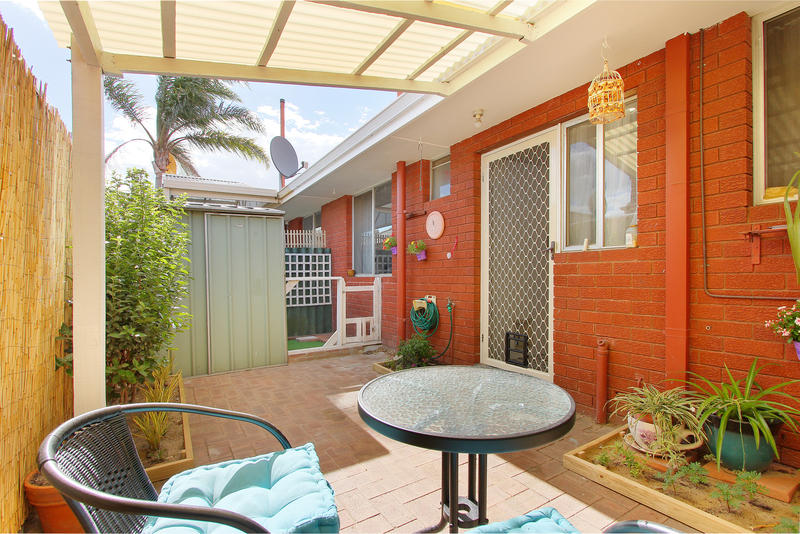 Walking distance to the shops, schools, public transport, parks and the Osborne Park café strip. 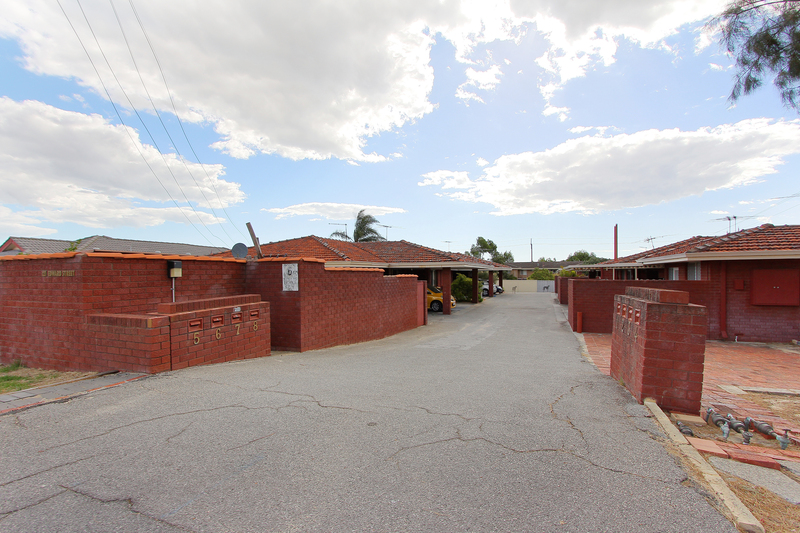 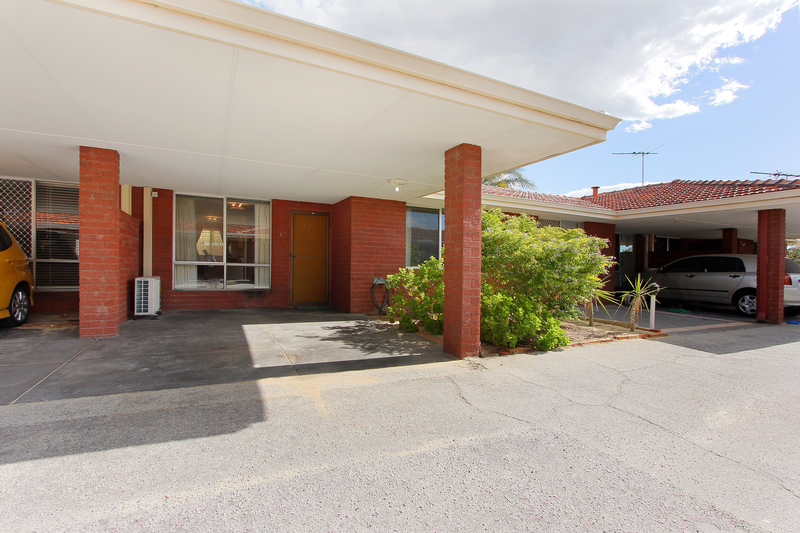 A short drive to the Osborne Park business centre and minutes from the beach. 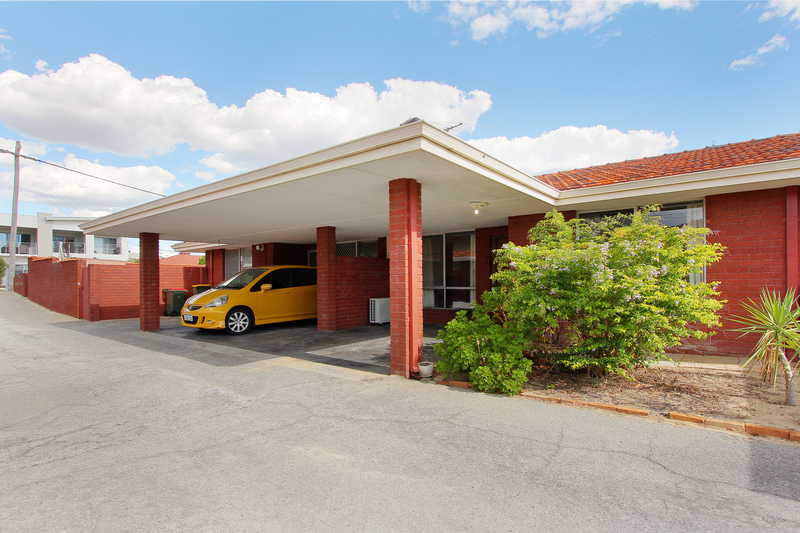 Undercover parking at your front door as well as ample visitors parking at front and rear, a communal recreational area and a wide driveway to your door. 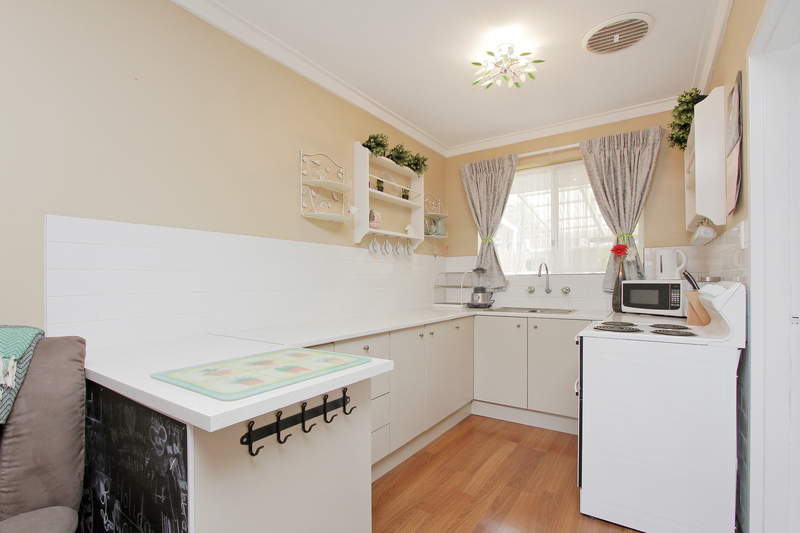 The home greets you with a freshly painted open plan living and brand new kitchen with new wooden floors. 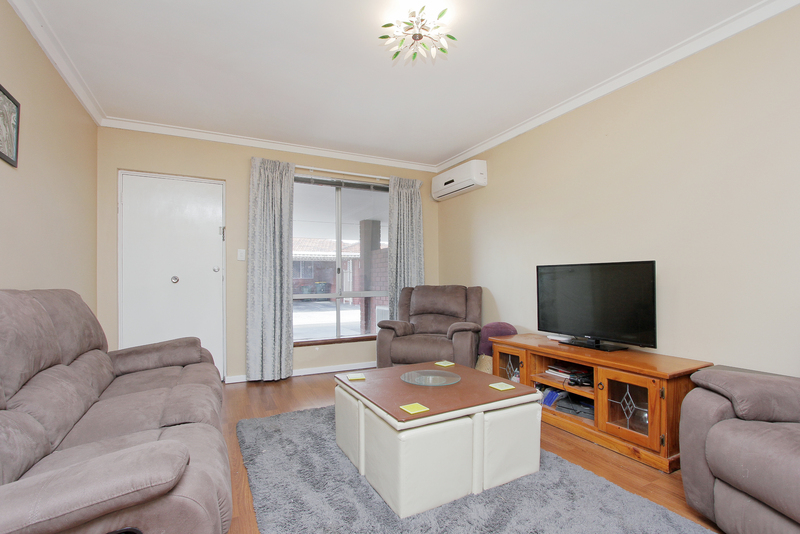 Brand new air-conditioner and new hot water system. 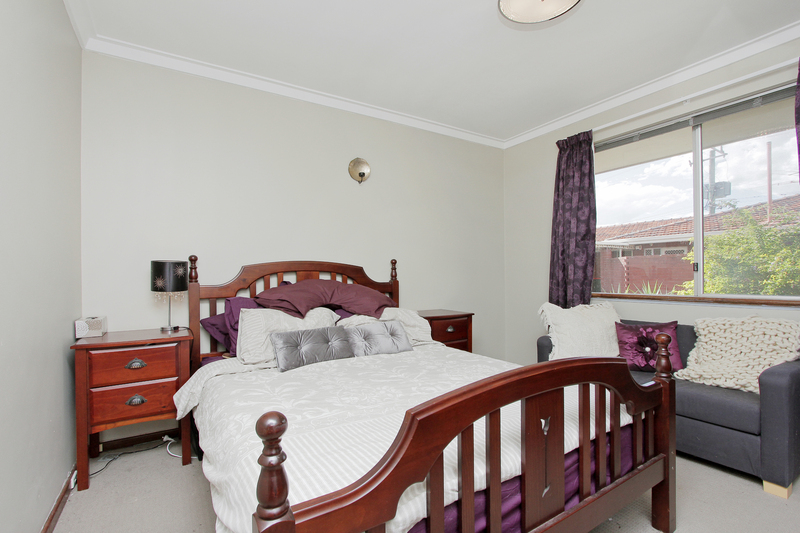 Freshly painted and new carpets to two bedrooms with an XL mater bedroom. 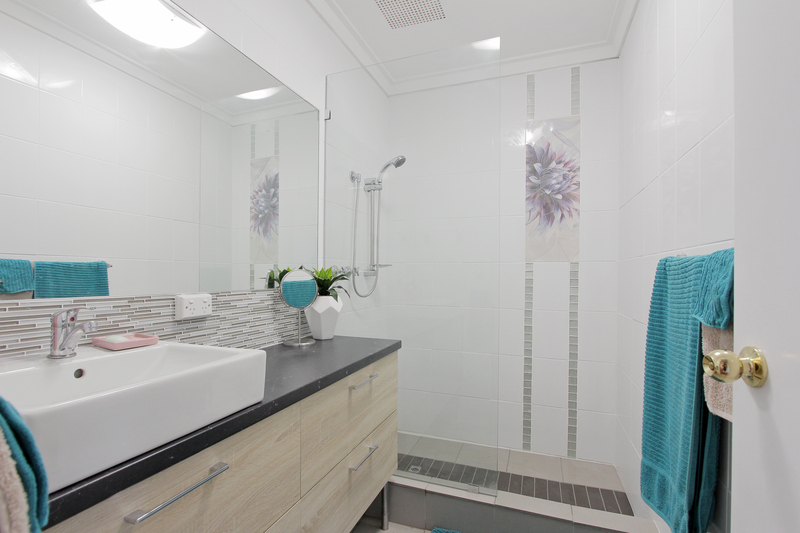 New light fittings throughout and brand new bathroom to die for! 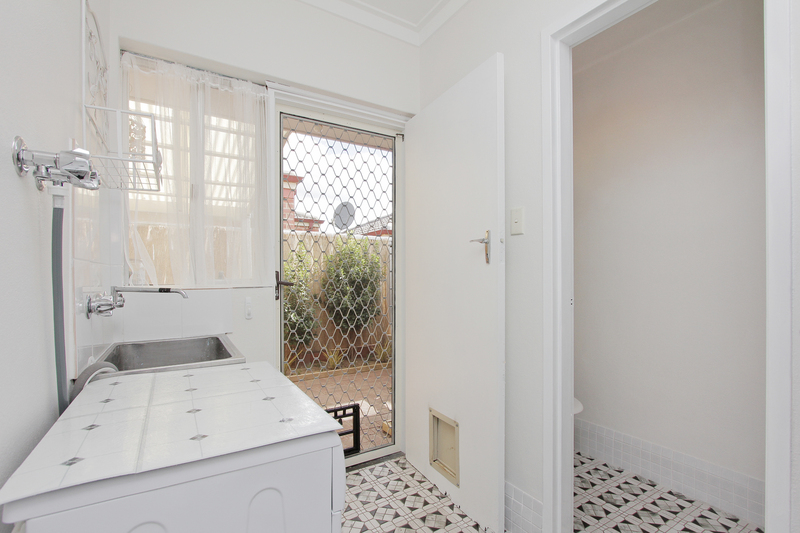 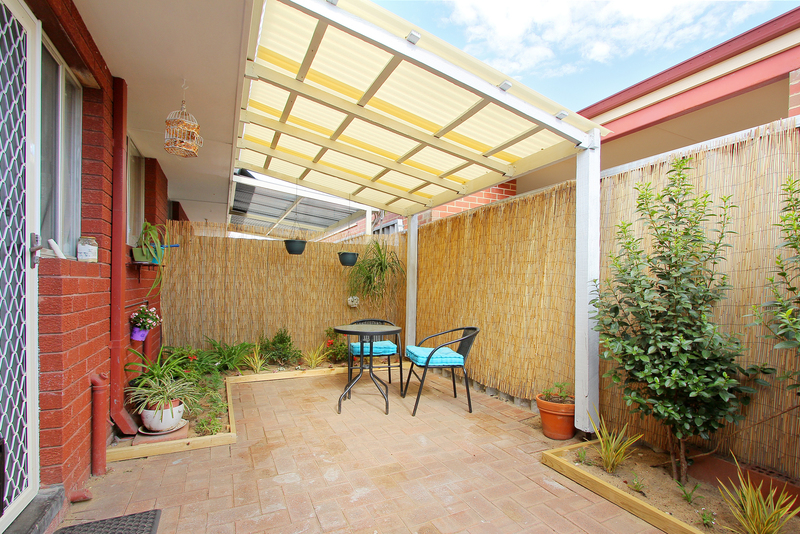 Separate laundry and toilet follows through to an undercover alfresco area with a healthy garden and a garden shed. 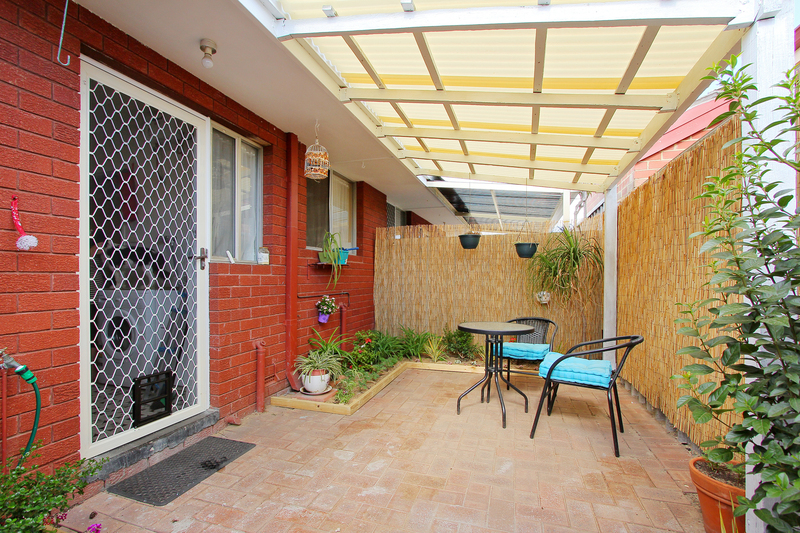 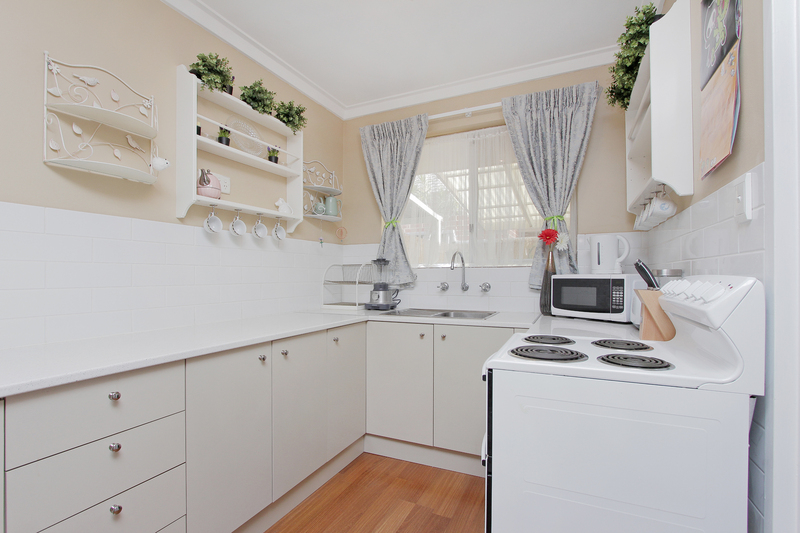 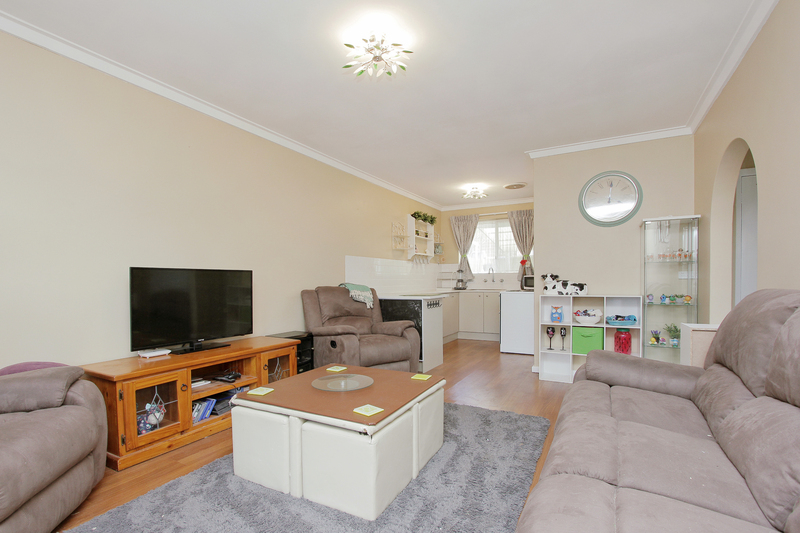 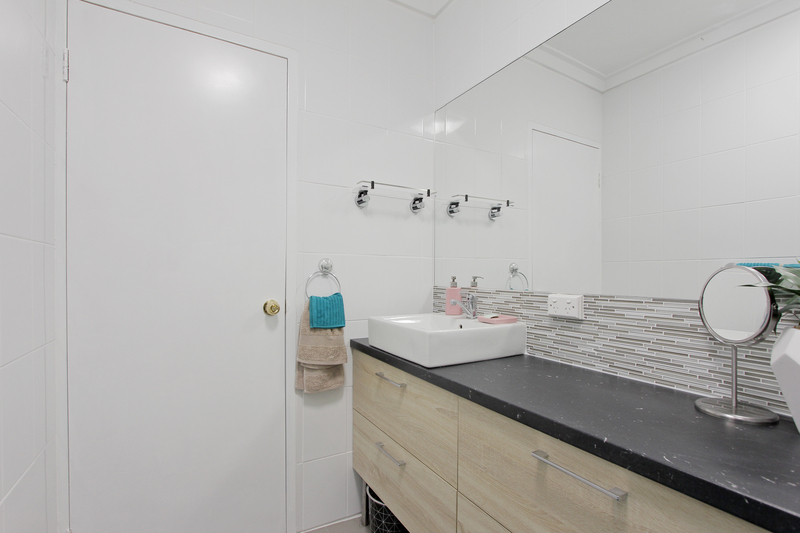 64m2 of interior living and low strata fees makes this property a perfect investment. 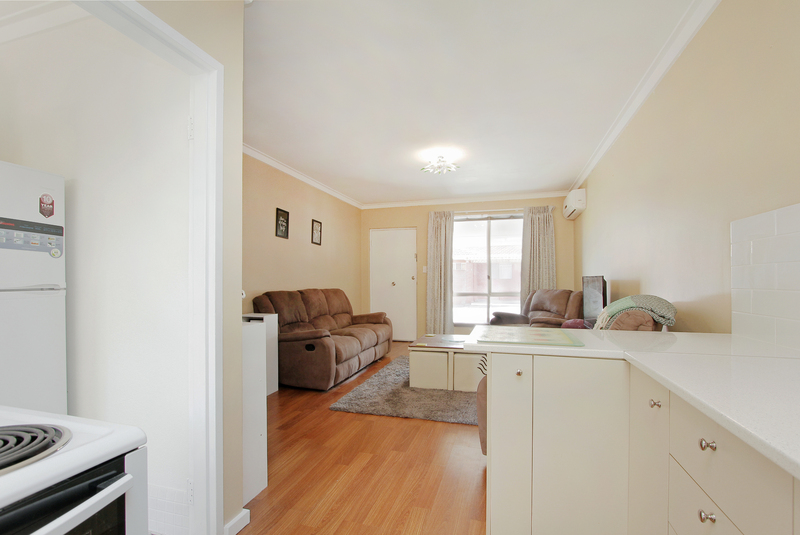 Strata fees $300 per quarter.